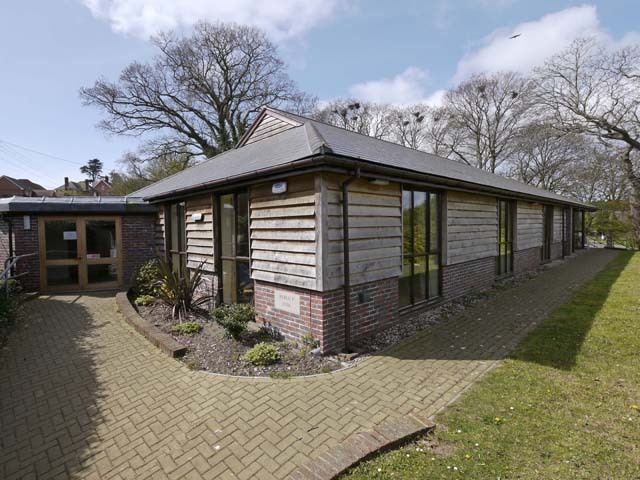 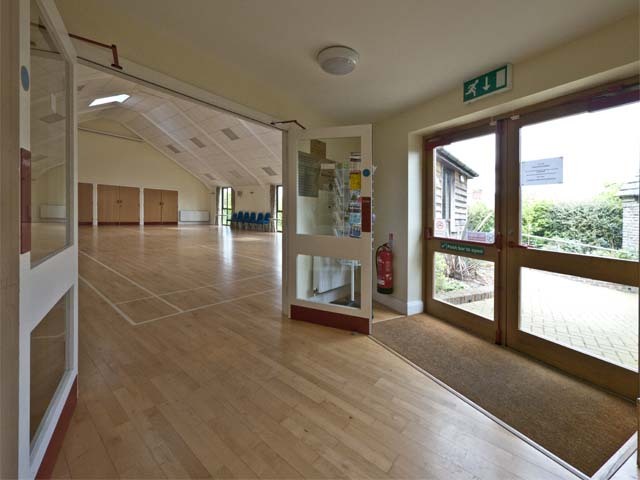 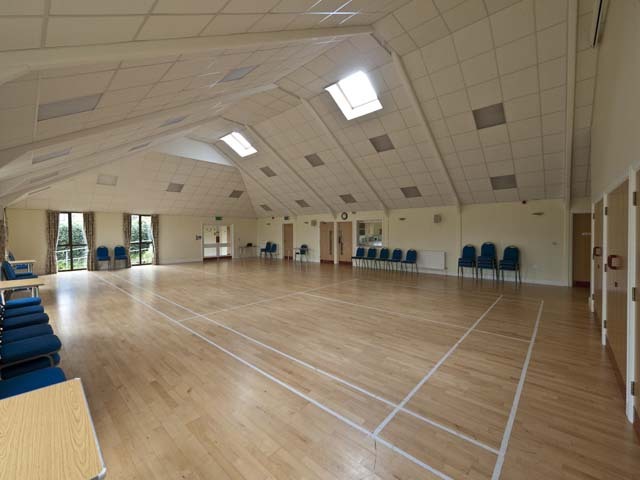 Studland Village Hall was rebuilt in 2006 to a very high standard and now has excellent comforable seating and selection of table sizes. 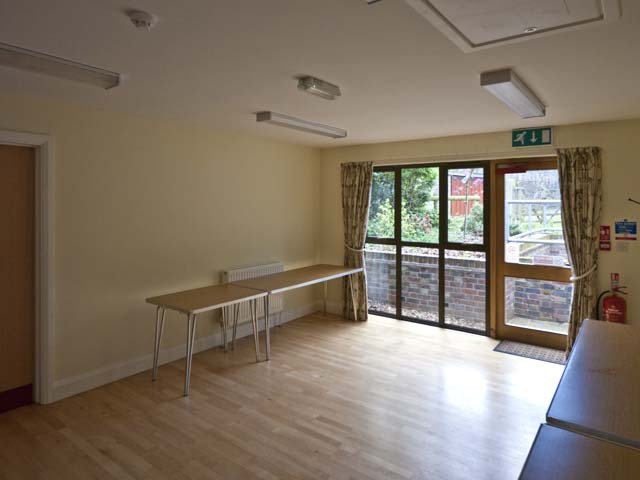 It also has a digital projector and electronic wall mounted screen. 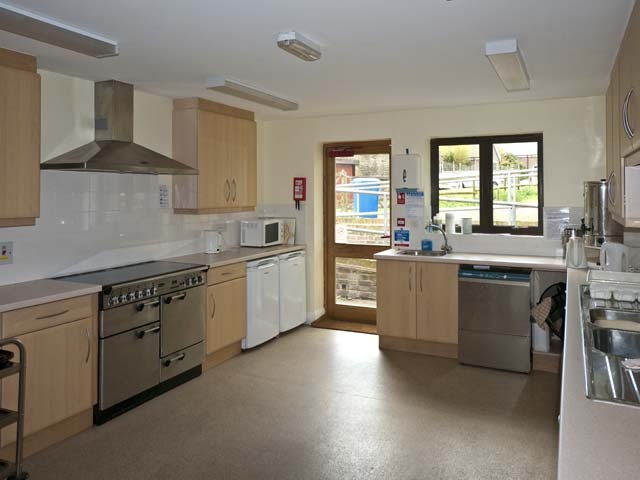 The kitchen is well equipped with dishwasher, all necessary cutlery, glasses and crockery. 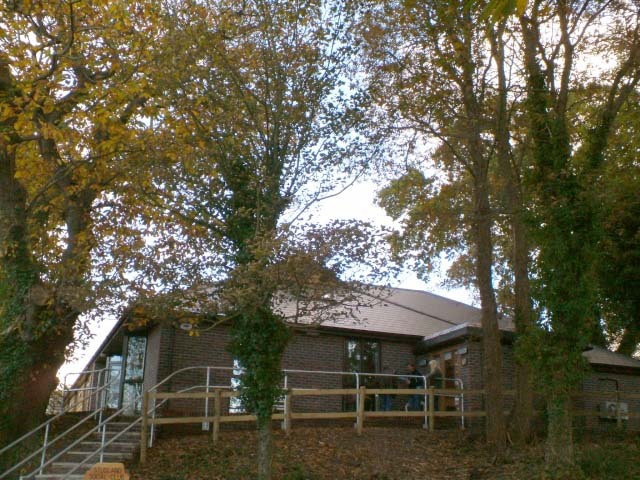 Photocopying facilities are also available together with Wi-Fi and computer facilities.